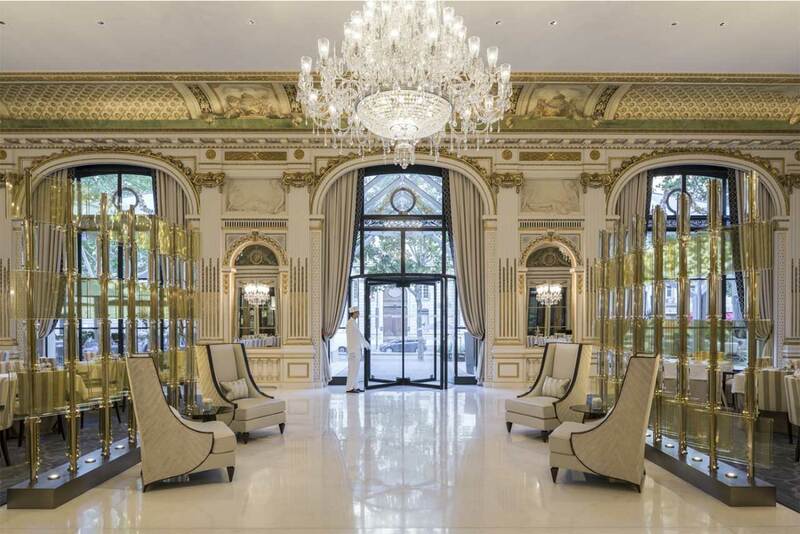 The Peninsula Hotel in Paris is the group’s first hotel in Europe. Warmup pushed the limits of excellence by taking part in the construction of the first Peninsula Hotel in Europe. Guests and visitors can now experience a truly five-star service in warm and comfortable environment in this elegant hotel. The Parisian elegance and beauty of the building created a unique design and character.